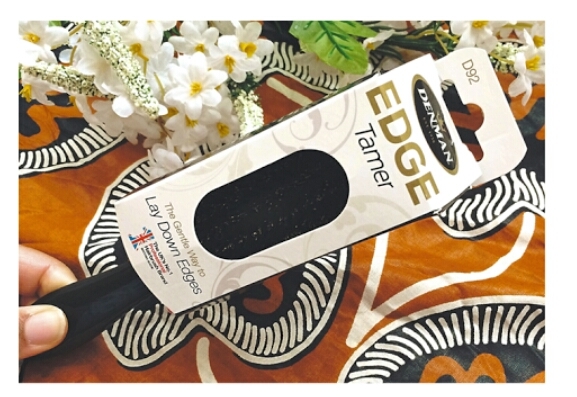 I have kindly been sent Denman‘s Edge Tamer Brush to review for you guys. I don’t have any issues when it comes to laying down my edges. However sometimes I do get those annoying little fly aways that just refuse to stay put. 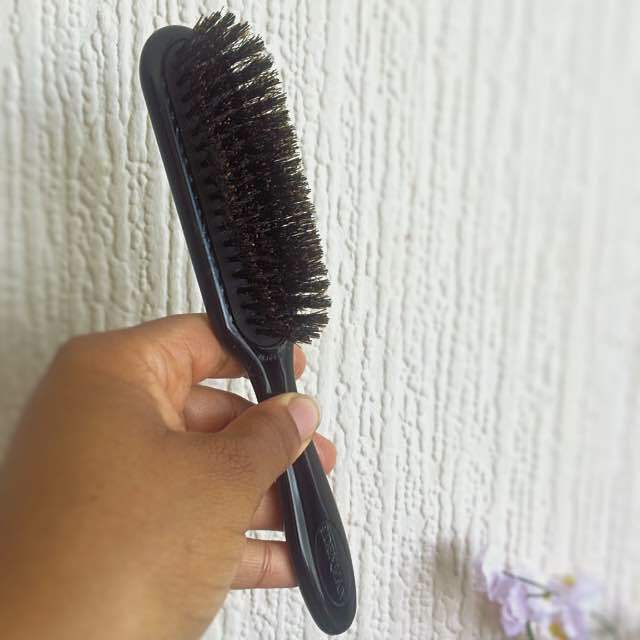 I remember being in school and every black girl had a little wooden “soft brush”. I really didn’t understand why it was called a soft brush considering the bristles were so rough. So for that reason only I have stayed away from “soft brushes” in the past. 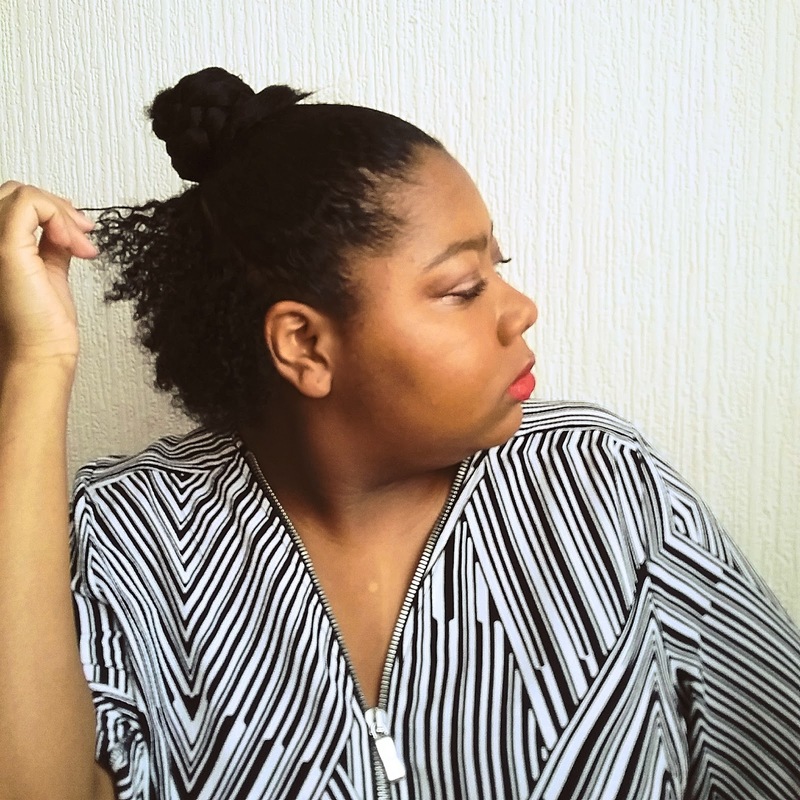 Mainly because I felt like anything that rough should not be anywhere near my hair, especially my fragile baby hairs. 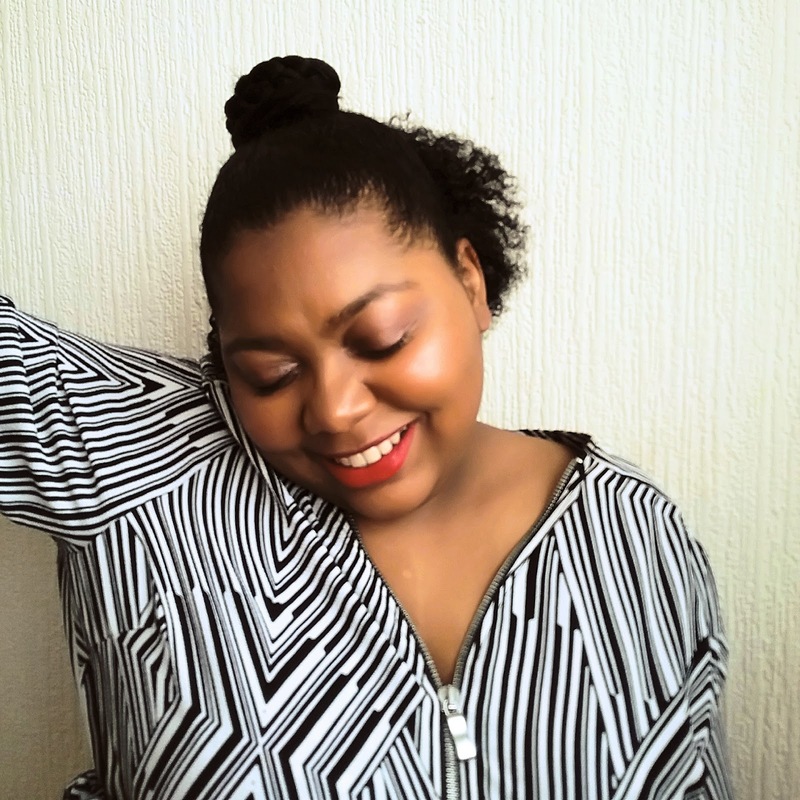 But I thought I’d give it another go as I have seen several natutalistas use those types of brushes on their hair without any issues. Design: Boar Bristles, Air-Cushioned Pad & Classic Denman ‘Teardrop’ handle. 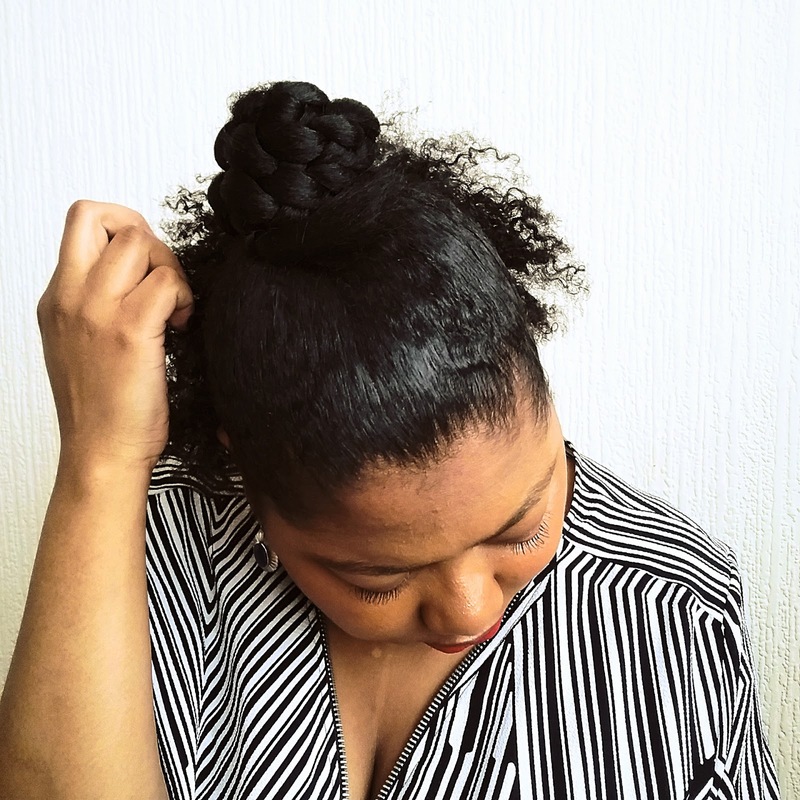 For : All hair types, particularly naturally curly hair. The bristles on this brush feel a lot softer than I expected them to be. 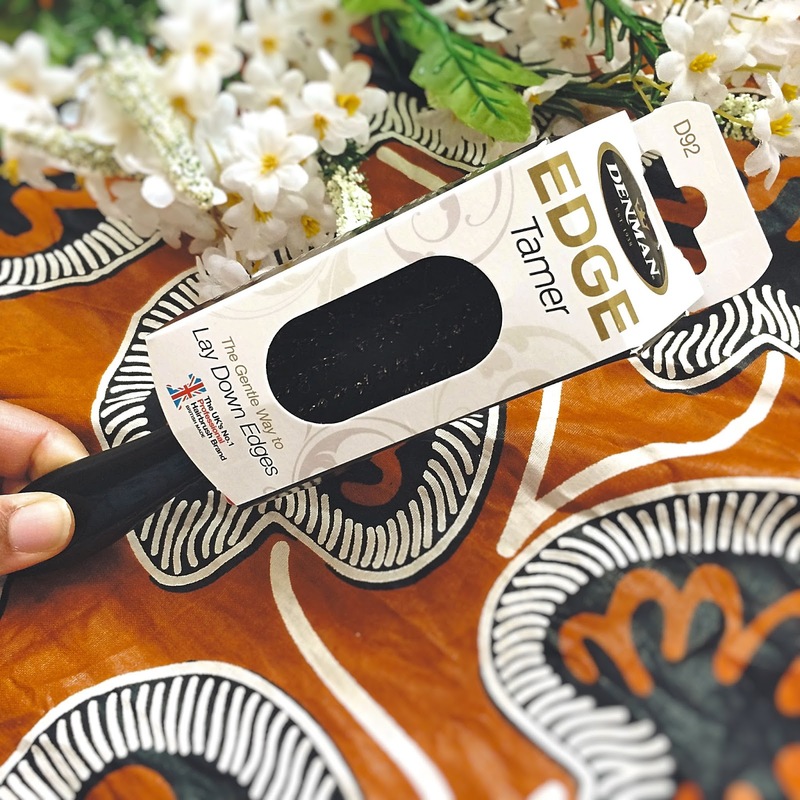 This brush is very practical, it is a pretty good size for everyday use at home and you could easily fit it in your bag if you wanted to stake it out and about with you. 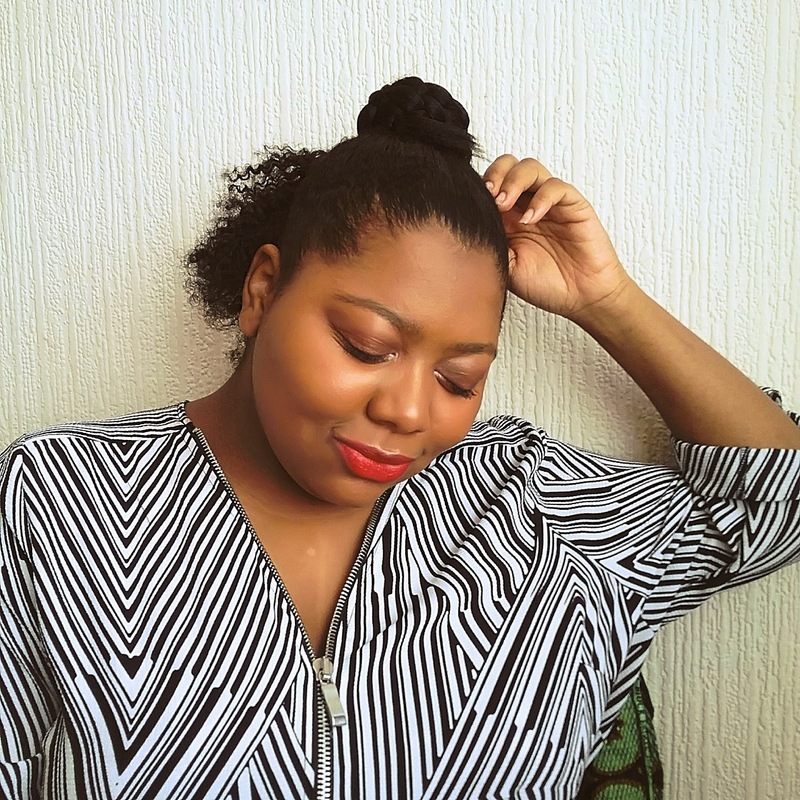 I did a faux braided bun to see how this brush would work when styling – If you want details on how I achieved this look then let me know and I’ll do a separate post for that. I honestly can’t say anything negative about this brush, it does what its meant to do. 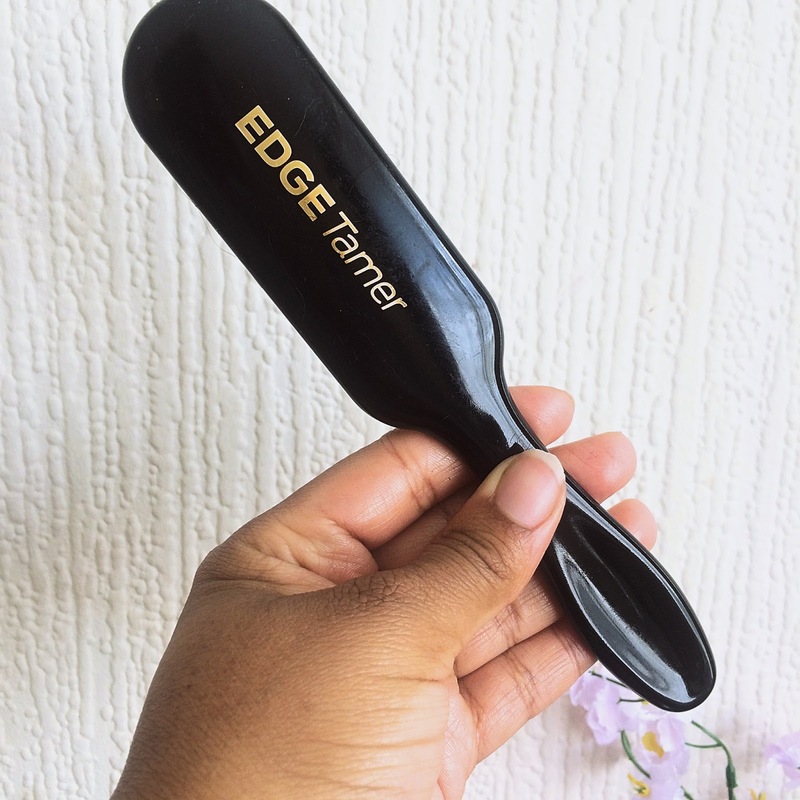 I’m not sure if it’s the brush or the products used in my hair but, I’m always left with a really smooth, silky finish 😍. The only thing is I haven’t cleaned it yet, so im unsure how easy it is to clean, but I will let you know how that goes.